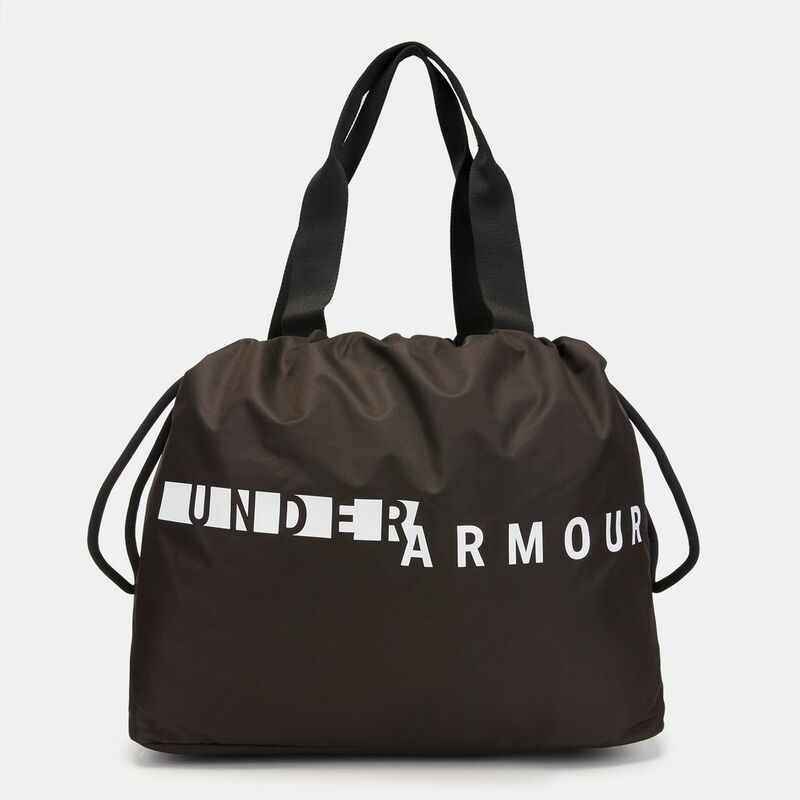 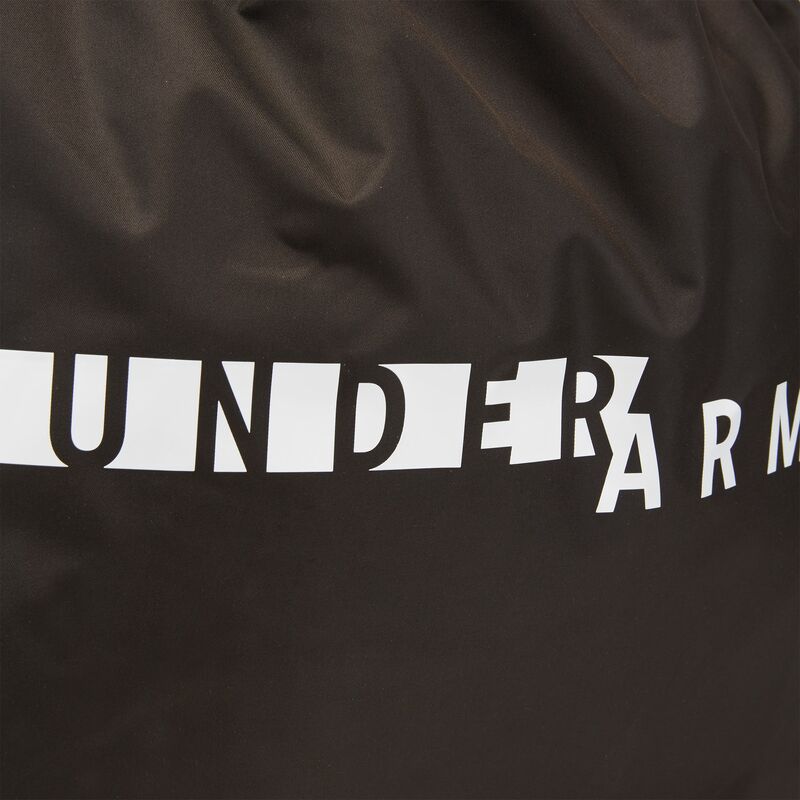 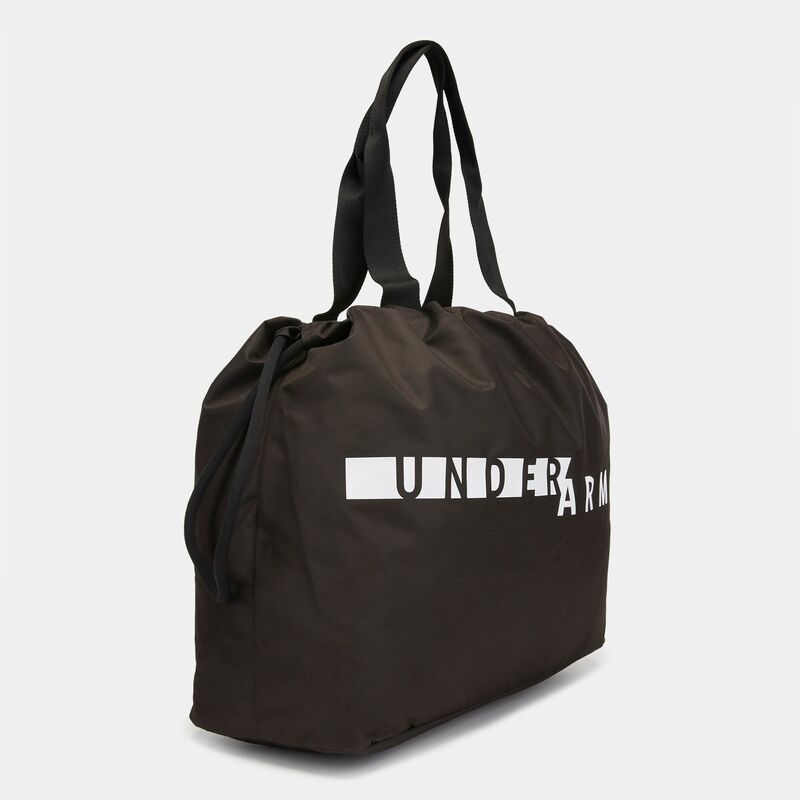 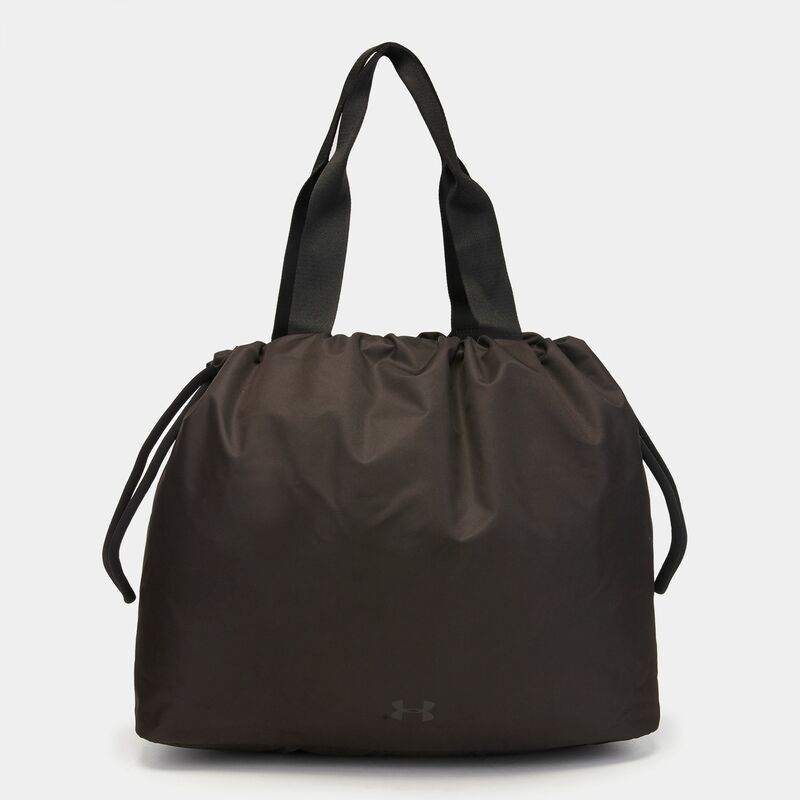 For studio, gym or everyday, here’s the Under Armour Favorite Graphic Tote for women. 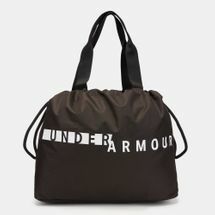 The main compartment is spacious and has a cinch closure, and interior pocket. 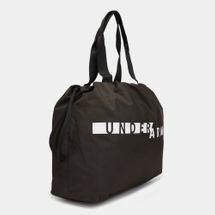 Dimensions: 20.7" x 7.1" x 14.0"